Bulldogs are our love, not our living. 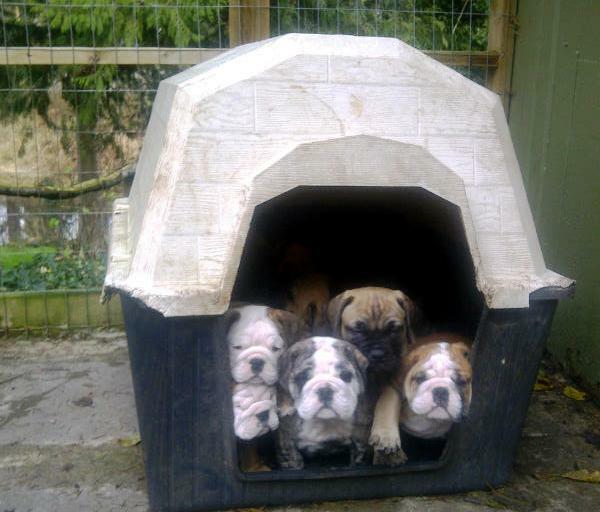 Dedicated to breeding happy, healthy bulldog puppies, in our home on Vancouver Island, BC. 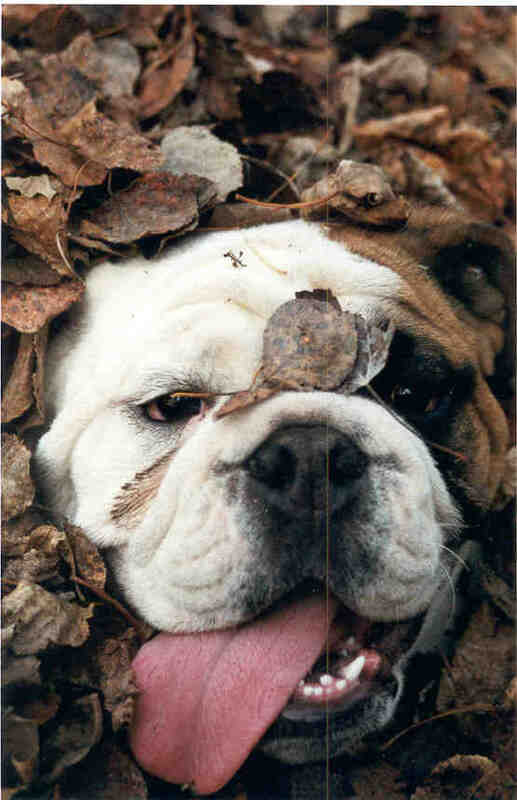 Our bulldogs are pets and family members first as such, an excellent temperament is a must. Show dogs second, we strive to breed dogs that adhere as closely as possible to the written standard for our breed. Breeding stock third. As we only breed when we want a puppy to keep for ourselves, health is of the utmost importance. We health screen our dogs - C.E.R.F., OFA heart, thyroid, knees as well as x-ray the trachea. Check out www.offa.org and search health test results for 1000's of bulldogs! We invite you to give either one of us a shout, or tap an email anytime!